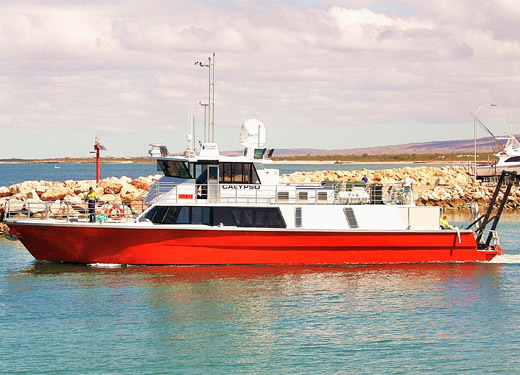 Warrego is a 23.95m utility vessel designed to support a diverse range of Offshore Oil and Gas operations in challenging sea states. 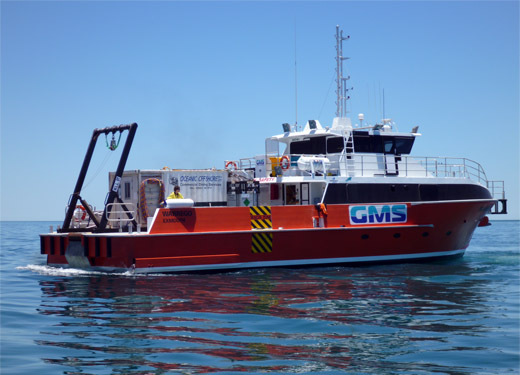 Komodo is a 24.8m utility vessel modified to conduct extended environmental, oceanographic & geophysical survey operations at sea. 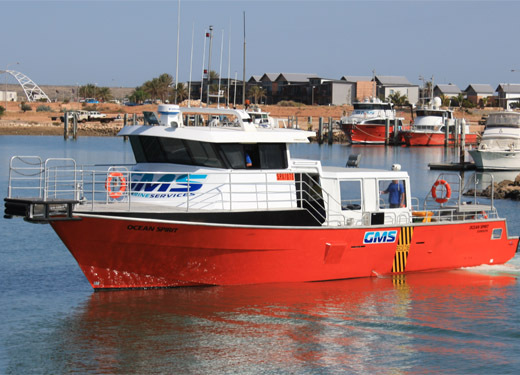 Calypso is a 24m vessel designed for extended offshore marine survey and environmental research. 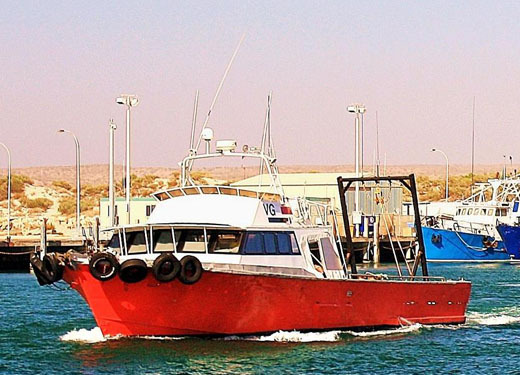 Calypso is equipped with an A-Frame. 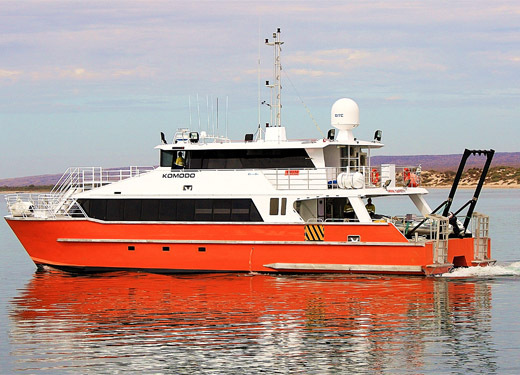 Ocean Spirit is a modern design high speed utility vessel, presently configured for passenger transfer and survey duties with 20 passenger seats. 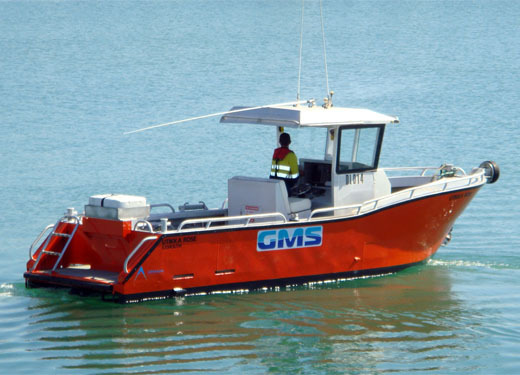 VG is suitable for oceanographic/ geophysical survey, instrument deployment/recovery/servicing, transfers and other work scopes. Utikka Rose is a 7.85m jet boat. 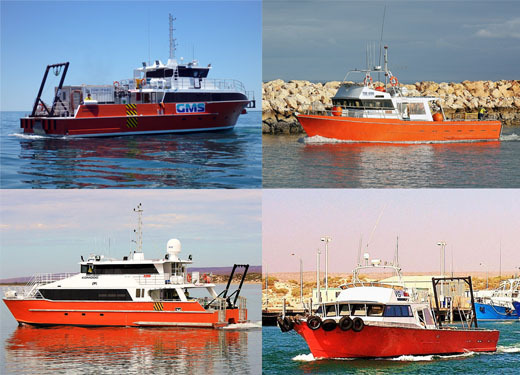 For more concise reading, you can view the specifications of all our vessels in one single PDF document. please click the Download button below.